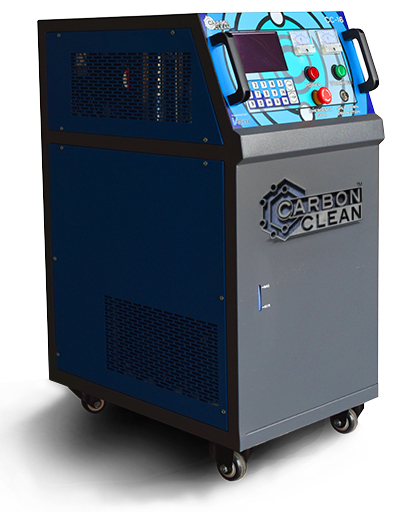 Carbon-Clean, the engine decarbonising system that works using electrolysis. The technology behind Oxyhydrogen (HHO) being used to clean engines has been around for some time. HHO was being developed as an emission free fuel but was found to be impractical for this purpose. During testing it was noted that the test engines were being cleaned of carbon deposits when the HHO was run through them and its use as an advanced engine cleaning solution was discovered. 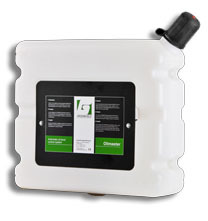 Oilmaster replaces the manual checking and replenishment of oil between oil changes. This innovative product ensures problem-free oil management, reduced maintenance costs and usage, decreased oil consumption, less downtime, consistent oil quality and lower environmental impact. Oilmaster is used on combustion engines in the on-highway and off-road sectors as well as stationary equipment. Checking and adding oil is a daily necessity for diesel and petrol engines. This manual 'oil management' remains a continuous worry and it increases costs more than necessary. Oilmaster solves both problems in a professional and efficient manner. Levelmaster, an “at a glance”, automatic, external, oil level indicator, is also available. 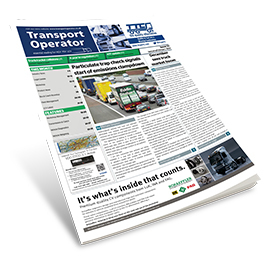 Contamination in the diesel high pressure direct injection (HPDI) systems fitted to today's commercial vehicles, and the resulting downtime, has become a major challenge for businesses. These problems typically develop over time and, if left unresolved, can lead to expensive and time-consuming component replacement. 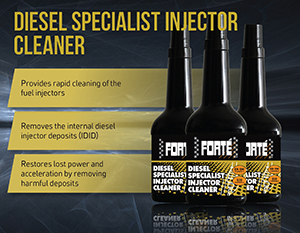 Leading lubricant manufacturer, Forté have recognised that internal diesel injector deposits (IDID) has been a difficult issue to address and in response have introduced Forté Diesel Specialist Injector Cleaner to its range of effective treatments. Simply added to the fuel tank, the product provides rapid cleansing of the fuel injectors and removal of IDID, as well as contamination on the injector nozzles. Forté Diesel Specialist Injector Cleaner removes harmful deposits that have built up over time, improving fuel economy and reducing emissions, as well as restoring lost power.